Andrea Boyle moved to Seattle to give her seventeen-year-old nephew, Spencer, a fresh start after the death of his parents. Andrea has found her own new beginning with Luke, a successful playwright and father of a teenage son, Damon. The boys appear to have little in common, but in truth they share a private torment . . . 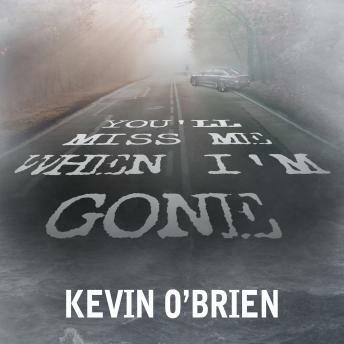 When a tragedy befalls Damon, it's just the beginning of a nightmare that unfolds. But the worst is yet to come once a dark secret from Spencer's past is exposed. And when Luke is brutally attacked, both of their futures are at stake. Now it's up to Andrea to prove Spencer's innocence to the police-and to herself. Because for reasons she has revealed to no one, even Andrea can't help but question the truth, and fear that she may be next to pay the ultimate price.